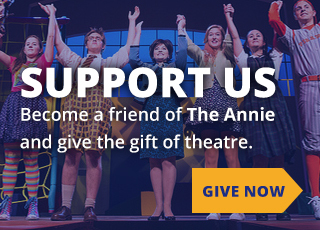 Explore the work accomplished on the Annie since 1932. We strive to produce work that will serve our students' educational journeys, as well as the needs of our patrons and the Central Florida community. Take a look at our current season of plays. View Annie seasons from our founding year through 2016.